Start taking classes at Moncreaff's Martial Arts, Yoga and Fitness and other studios! Martial Arts, Yoga and Fitness classes for the whole family! They offer Ashtanga Yoga, Aerial Silks, Acrobatics and Acroyoga Classes. They have Martial Arts classes starting at age 4 and going all the way to adult classes. All age groups have martial arts classes available 5 days a week. Get in the best shape of you life while having fun and learning something new! 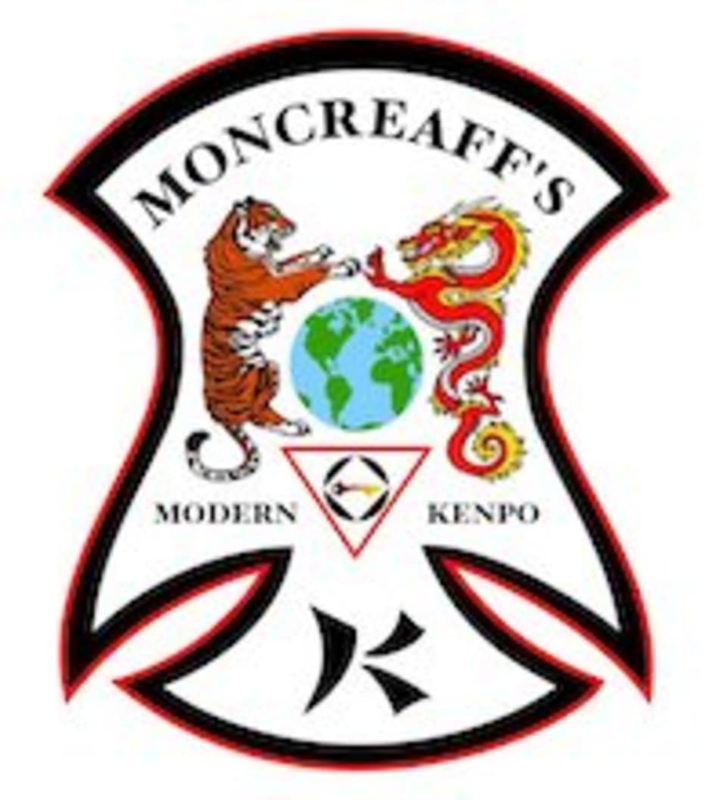 Moncreaff's Martial Arts, Yoga and Fitness is located at 485 Great Rd, Acton, MA, 01720. Great class!!! Recommend to everyone who wants to try something new or if youre returning to a silk practice.